There's a new and exciting interactive city made for children coming to Johannesburg. 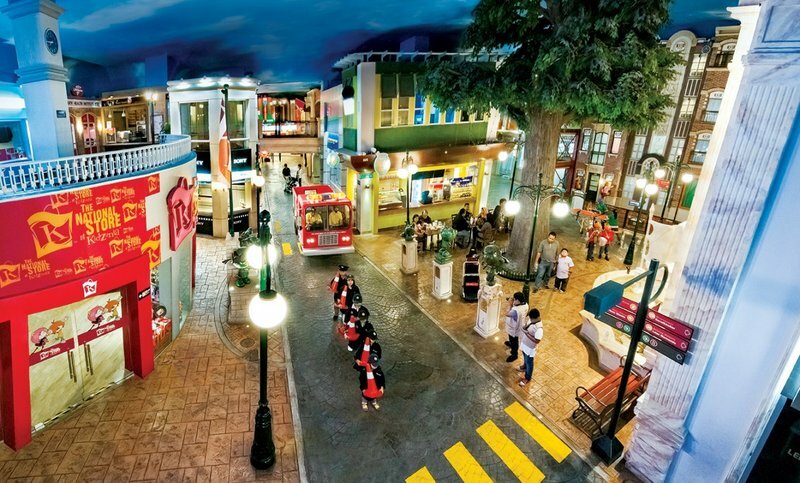 Get ready for KidZania! Breakfast Show hosts Martin and Tumi Morake got a taste of what's to come when KidZania opens in Johannesburg. The video below will give you some insight into what Kidzania Johannesburg is going to look like. I would want to be a child again right now! Let's get this Boeing 737 to Fourways @JacaBreakfast @KidZaniaJHB !